Here's a small list of recent updates and changes that you might have missed. Breeze reports let you filter your work using all the tasks parameters. Now you can also filter reports using custom fields. As soon as you add custom fields you'll see the new option on the reports filtering bar. Click on the plus sign behind the custom fields to add multiple fields of the same type. Regular users have the option to keep comments private from client users. You can do it by selecting the "Don't show this comment to clients" option. To make quicker we added a new option that lets you keep all new comments private by default. Click on the three-dot menu in front of the discussions section to reveal the option. The tags menu was updated and now it's easier and quicker to assign multiple tags. You can still create new tags from the same place by just typing the tag name and pressing ENTER. 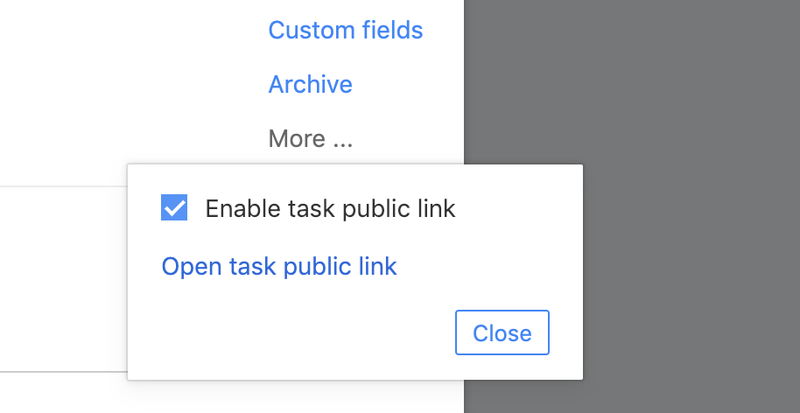 We redesigned the task copy and move menus and replaced the single autocomplete with separate actions. 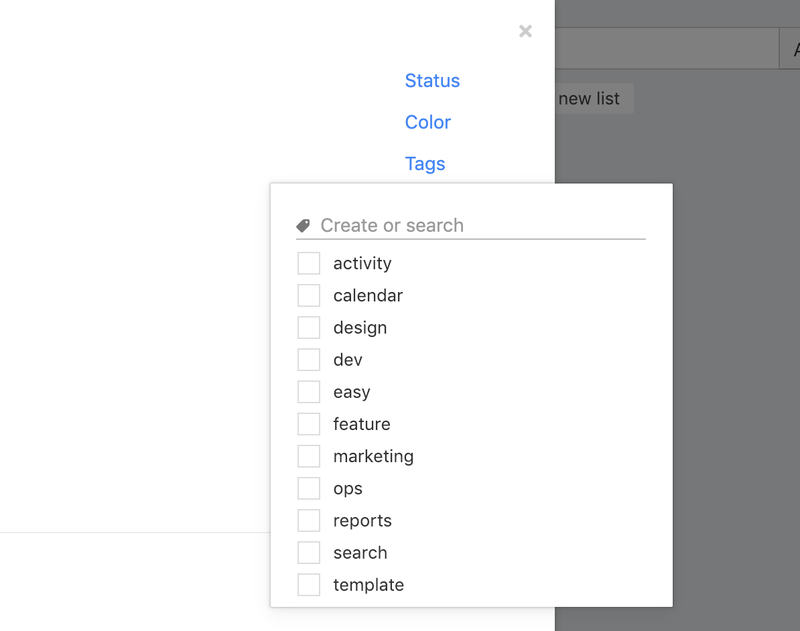 This lets you see the options in a dropdown and you don't have to guess or remember the projects and lists. It also supports swimlanes now. 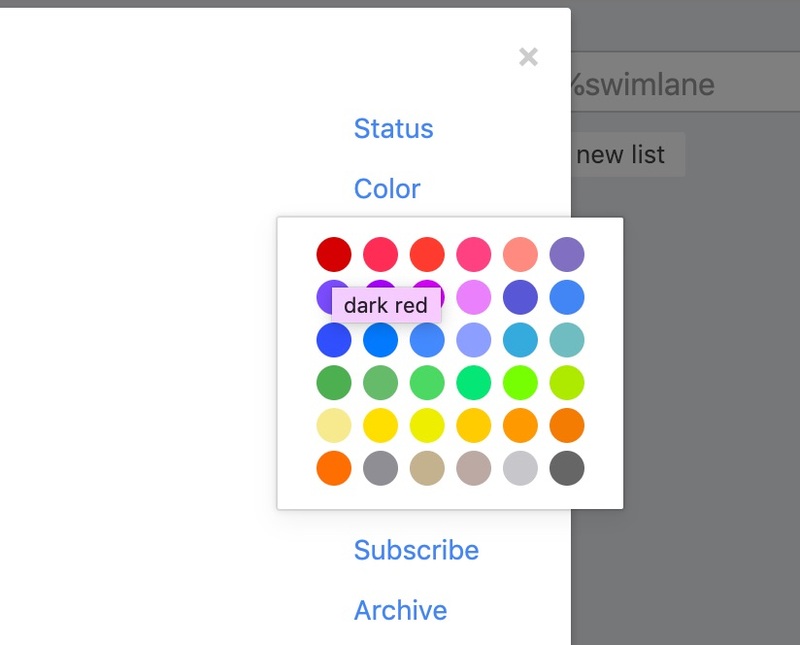 Breeze lets you share tasks with anyone using public links. The option is on the task side menu. We updated the functionality and added a simple checkbox that lets you enable and disable the link. That way you don't have to open the task to remove the link. 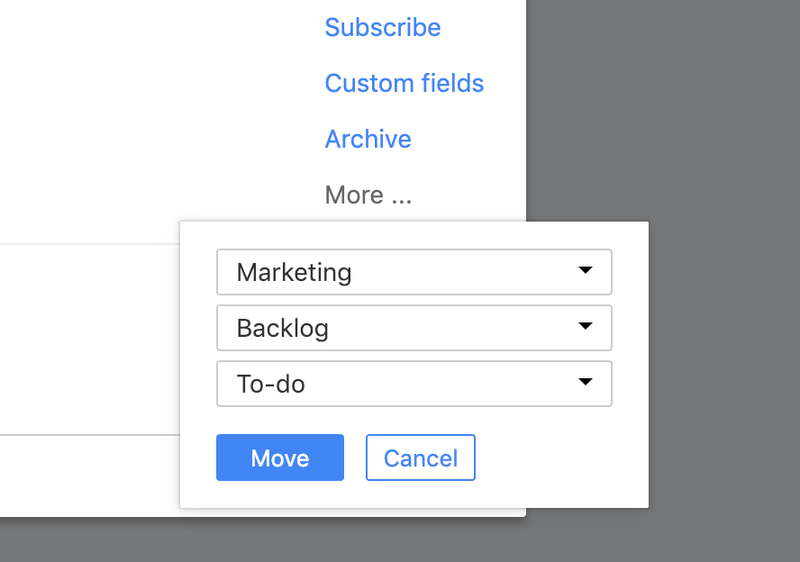 A handy way to create tasks is to use the email inbox functionality that lets you send an email to Breeze and it's automatically added as a task. At the same time, you can set any of the task parameters like assign to users, set status, set due dates and more. You can see the color names when you hover over the colors in the task side menu. 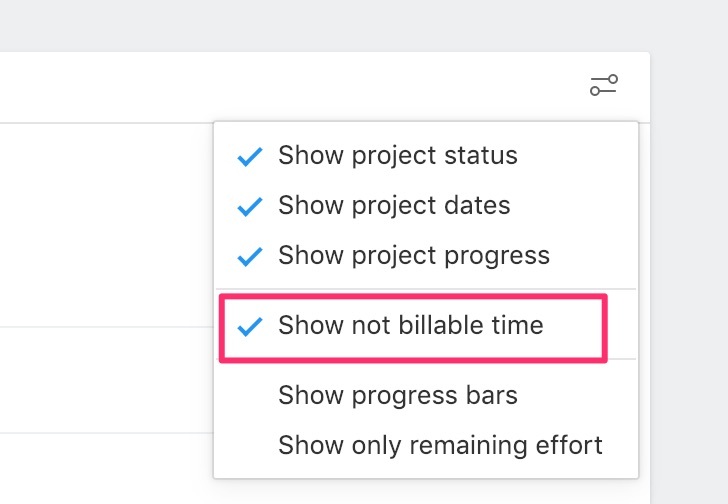 You can track billable and non-billable time in Breeze by toggling the option under the time entry. This lets you later run reports and see how much time was spent on both of them. We updated the projects page to let you see it on your dashboard. You can enable it under the projects filtering option.